Manchester City has achieved a Premier League “first” by launching a new app for Amazon Fire TV that will showcase the acclaimed CityTV video series. Other content that will be available includes: a behind-the-scenes look at the tunnel on match day, team manager Pep Guardiola training tips, player profile segments and the club’s 10-part series called Global City. Club officials felt their fan base viewing habits have changed over time, as more of them are using online streaming services for their broadcasting needs. Man City believes that Amazon Fire TV is a growing media platform with huge potential, and felt it was important that CityTV be apart of this growing trend. A move of this nature is a clear sign of how trouble the waters are for cable television providers because their former viewers now exist on multiple digital platforms. 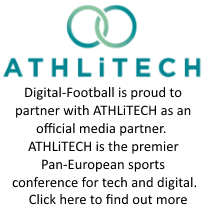 This announcement is just the latest of a long line of technological advancements offered by Manchester City, who have become an innovator in the professional sports business world. They recently launched “Instant Articles,” which provides the fans with the latest club news on their Facebook page. Plus, Man City will send iPhone users an official exclusive club sticker set via a text message. Marketing on various social media outlets allows the club to better align itself with a wider global audience. The hope is to strengthen the demand and distribution of Man City’s video content on a broader, more popular digital television platform. Last season, Manchester City’s YouTube channel was the second most popular professional football club website in the world. The club’s videos averaged 150 views-per-minute during the regular season. 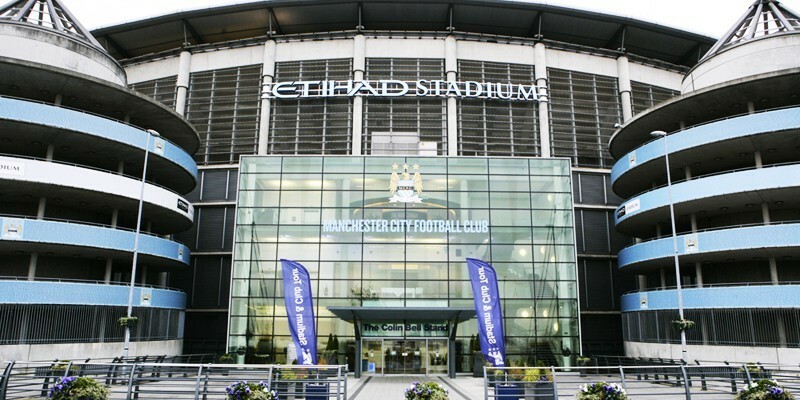 Prior to the 2015 campaign, Man City became the first Premier League club to offer a “second screen” video app to their fans sitting inside the Etihad Stadium seats. The CityMatchDay app offers a live video stream of the match and real-time stats to the paying customers and Man City fans around the globe on various social media outlets. Inside the stadium, fans are able to connect on a free-WiFi network to watch live alternate camera angles from the match that isn’t available to the viewers at home. Plus, you have instant access to a multi-camera setup that provides a bird’s-eye view of the pitch. Many of the fans enjoy the reverse angle replays of the match’s most controversial plays, which offers a different view to argue with other patrons. The video stream can be rewound up to 30 seconds, as this allows the fans another opportunity to re-watch those breathtaking goals after they actually took place.